1. 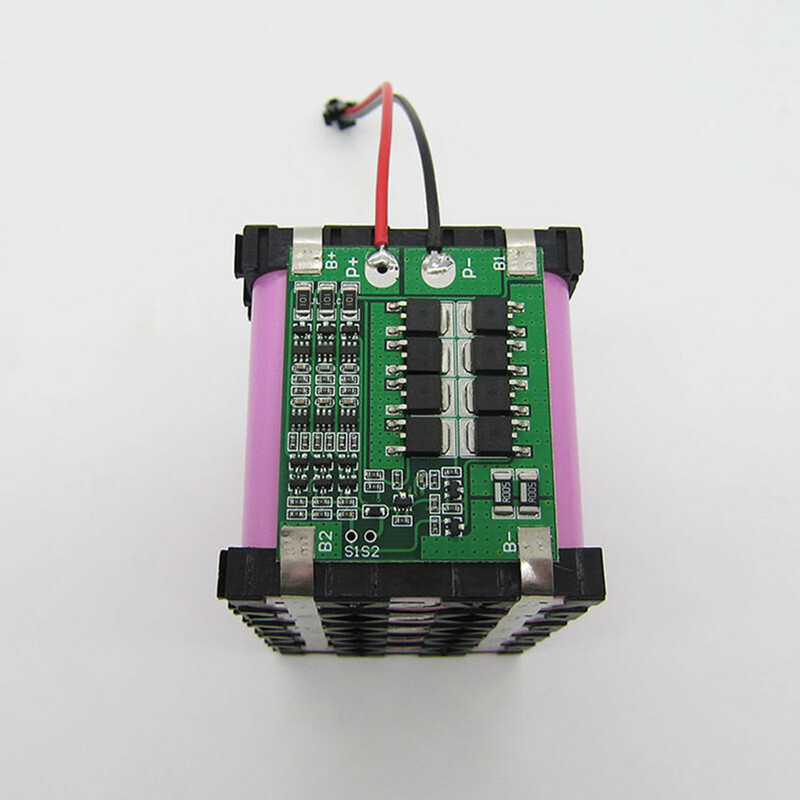 Strictly according to the diagram wiring: 0V(B-)3.7V(B1)7.4V(B2)11.1V(B+),Do not deliberately short circuit. 2. 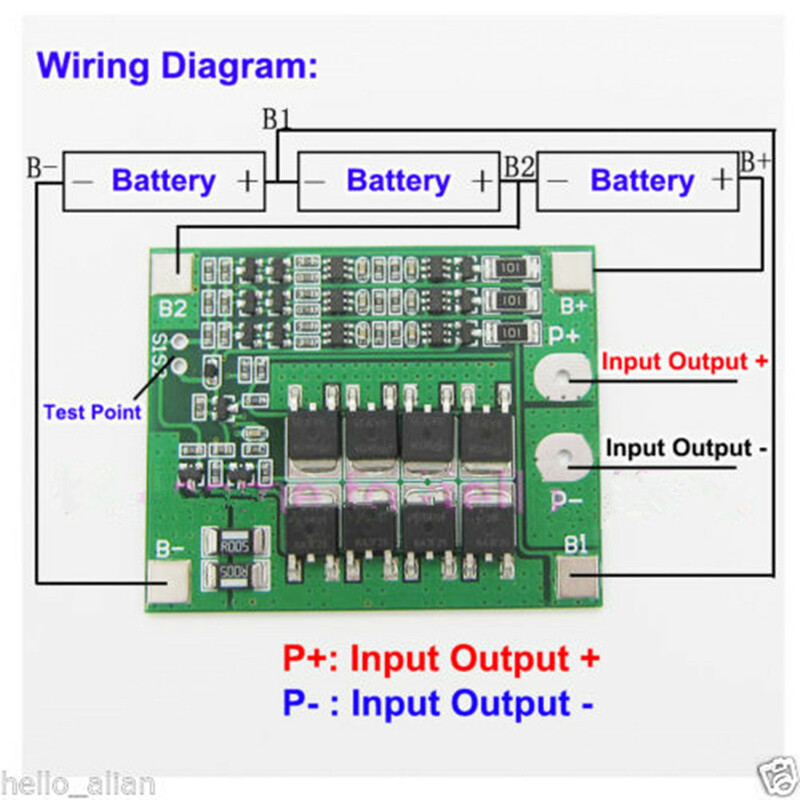 After the wire is connected, needs to charge first, then have output. each set of batteries and then use. 4. Do not mix the good battery and the battery. 5. 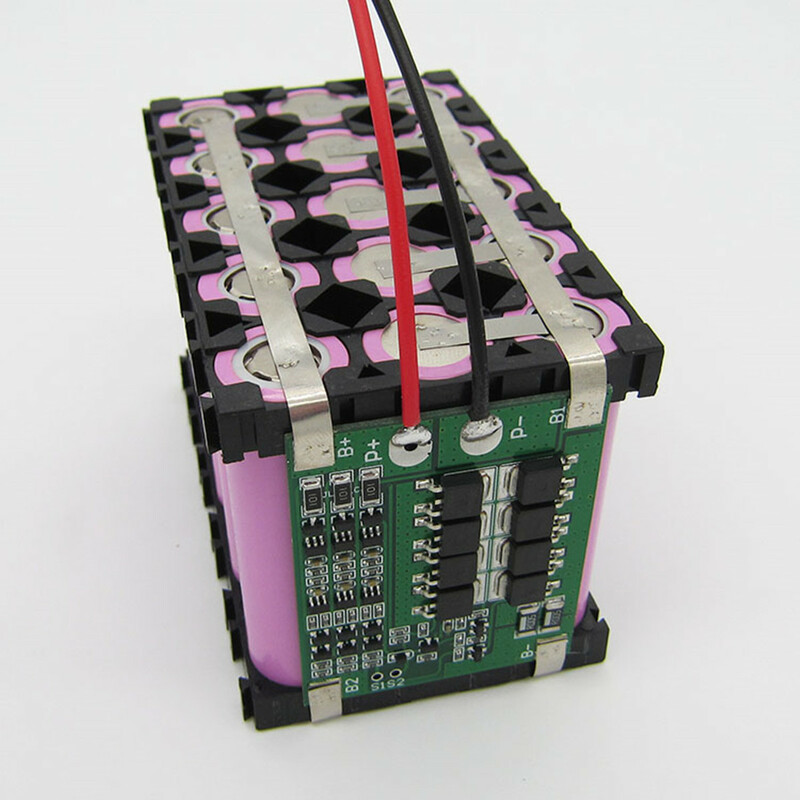 It will be better the capacity of the battery internal resistance is closer.